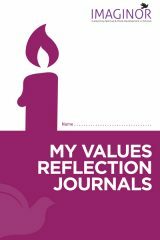 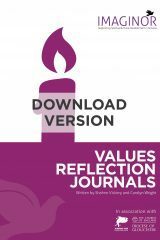 View basket “Values Reflection Journal” has been added to your basket. 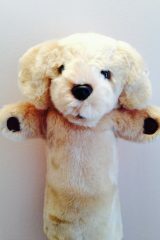 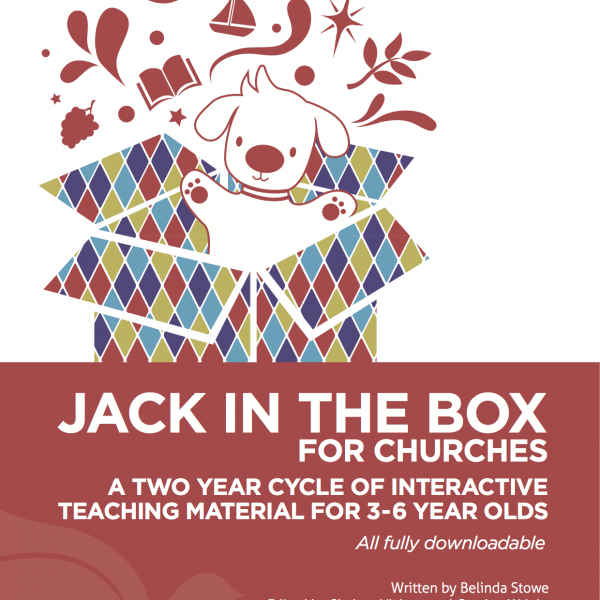 A two-year cycle of interactive teaching material for 3-6 year olds, featuring Jack the loveable dog puppet, suitable for Sunday or mid-week groups. 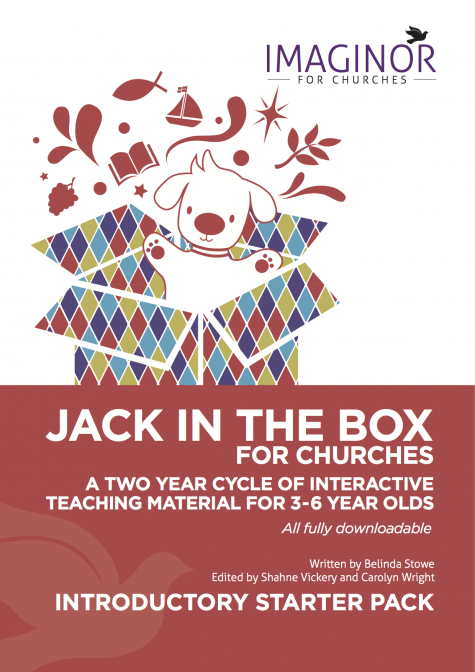 A two-year cycle of interactive teaching material for 3-6 year olds, suitable for Sunday or mid-week groups. 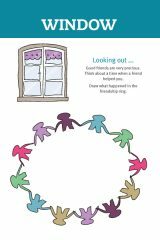 Fully worked sessions follow a fixed pattern each week; children are fully involved in worship and supporting activities reinforce the learning in fun ways. 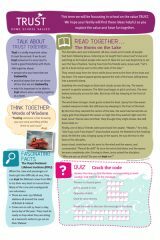 Jack’s Takeaway provides information about what the children have been learning and suggestions for further exploration with adults at home. 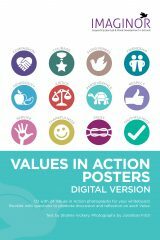 Innovative and interactive assemblies for Key Stage 1, promoting character education based on Christian values. 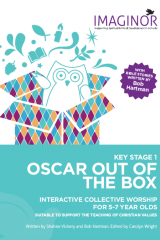 Oscar the wise little owl accompanies everyone through the worship journey as they Learn, Reflect and Respond together. 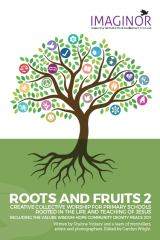 NEW – Roots and Fruits 2 Creative Collective Worship for Primary Schools rooted in the life and teaching of Jesus. 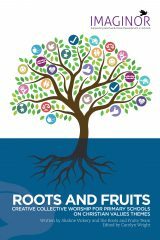 A 2 year programme of fully worked creative collective worship materials, rooting Christian values in stories from the Bible and linking to seasons to the Church year. 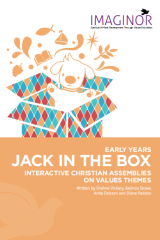 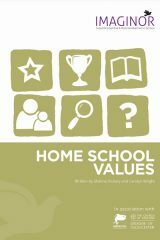 Interactive Christian assemblies on values themes for children in Early Years and Foundation Stage.